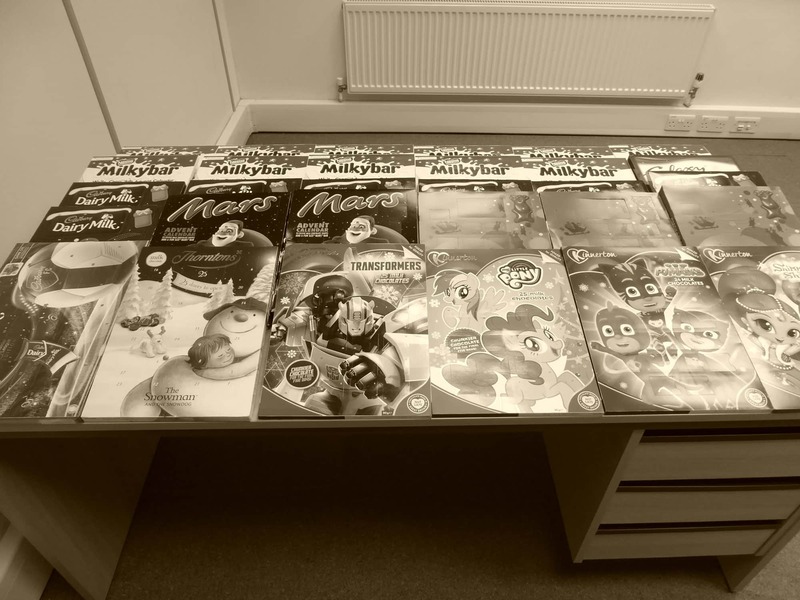 This year we are donating Advent Calendars to The Royal Alex Children’s Hospital in Brighton. This is being organised by Reed Recruitment and they will collect Calendars from local businesses such as ours. They hope to collect a total of 300 calendars. Cavendish will donate 10 Calendars and we are asking any member of staff who would like to donate one to add to these. The latest date to add your Calendar to the collection is Wednesday 21st November. The Calendars will be very well received and appreciated by the Children receiving them. It is great that Cavendish can do a little bit to help this worthy cause. The Royal Alex Children’s Hospital in Brighton is dedicated to providing the highest quality of medical and nursing care for children and young people. It is a leading healthcare centre of children, providing state-of-the-art facilities in a comfortable, welcoming, safe and secure environment. The hospital has 100 beds in single rooms and spacious four-bed bays, all with en-suite bathrooms. The Alex provides inpatient facilities, outpatient care and a dedicated Children’s Emergency Department. With more than 20 types of Clinical Services available, over 45,000 your patients across the whole of the South East are looked after at the Alex each year. Reed Accountancy – Brighton, in partnership with the BSUH Charity, will be donating as many Advent Calendars as they can collect to Royal Alex Children’s Hospital on Thursday 29th November 2018! They are hoping to collect approximately 300 advent calendars, therefore everyone’s support will be appreciated and very well received. 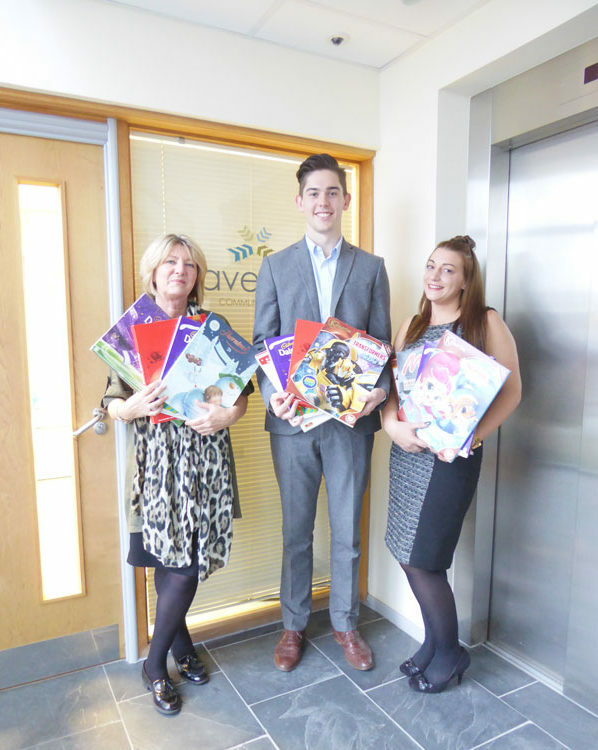 If your company would like to donate Advent Calendars to this very worthy cause, the Reed Accountancy – Brighton team will be on hand to collect from you. Please contact Reed Accountancy – Brighton if you would like to participate and arrange a collection.